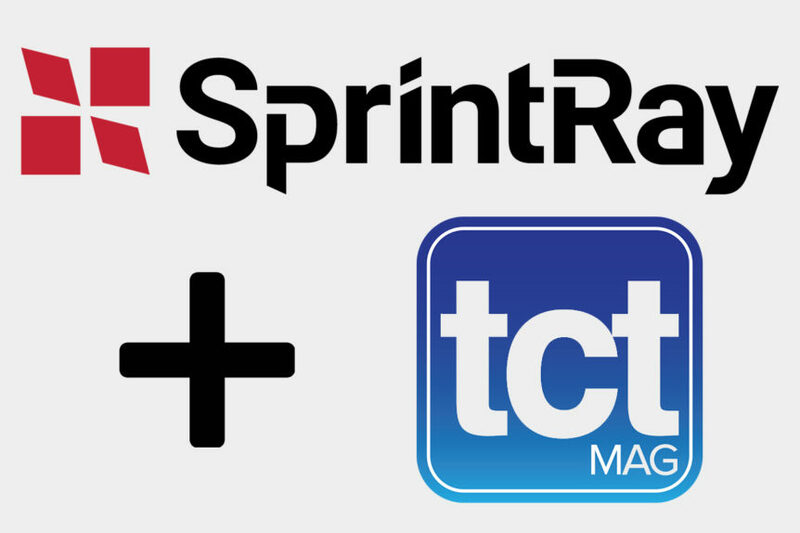 SprintRay in TCT Magazine – SprintRay Inc.
We believe that desktop 3D printing belongs in every office. And we believe that additive manufacturing can enrich the lives of everyone when it’s put in the right hands. That was the original SprintRay mission statement, and it has informed everything we’ve done – especially pivoting into dental. Now, in the hands of oral surgeons, general practitioners, prosthodontists, and lab technicians, 3D printing is helping to make dentistry – one of the more anxiety-inducing medical professions – a kinder, more convenient industry. The full interview is out now in the latest edition of TCT Magazine out now in Europe. Customers in North America can read the full interview when the latest issue hits The US in December. Head over to their website to subscribe. For more information on dental 3D printing, check out our Dental 3D Printer Buyer’s Guide.